Seychelles is an ideal place for someone who wants to spend their time in peace and tranquility. The archipelago consists of numerous islands that are unspoiled and are perfect for a soothing holiday, away from all the chaos. Although the islands are not too big, but the quality of living is high and there are ample adventurous things to do on your trip so you don’t get bored. The country offers a lot of beautiful places to visit and many thrilling activities that you can do to make your trip worthwhile. Seychelles is known for its natural habitat and surroundings like beaches, forests, mountains and the granite outcrops. The mountains and the outcrops here are perfect for rock climbing and more adventurous activities. 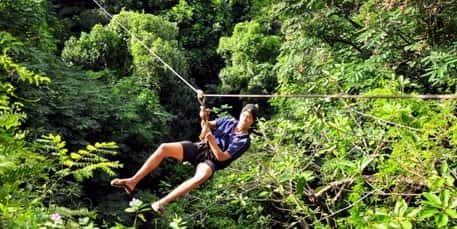 Suspended ziplines can be found in the mountains and forests so that people can experience the nature while while sporting. Rock climbing is also available in enclosed spaces for people to experience the activity in a safe environment. 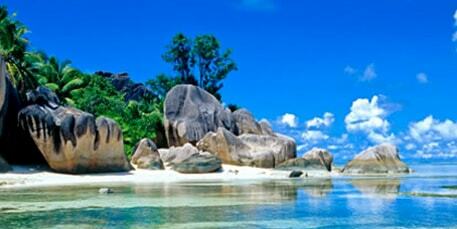 The best thing that Seychelles is known for is its white pristine white sand and clear water beaches. The warm temperature and great visibility in the water here makes it a perfect destination for scuba diving. Both beginners and experienced divers can enjoy the diving ranges throughout the year. When you dive you can see a wide range of marine life like angelfish, octopus, lionfish, silvertip, mantis shrimp and nurse sharks. 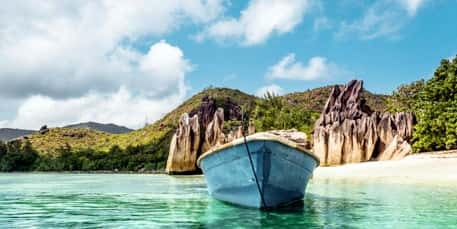 Seychelles is a unique vacation destination on its own because of being a collection of 115 islands. Each of the islands in Seychelles has its own distinctive character according to its geographical location. You can visit multiple islands in a day and enjoy the different tastes of experiences the places have to offer. Transport services can be easily arranged for travelling in between islands like domestic inter-island flights, ferry services and helicopter services. 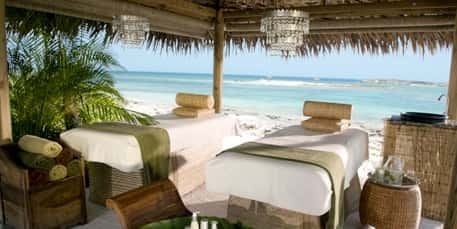 Seychelles is famous for its world class spa facilities that let you pamper yourself to the core. The country has numerous places where you can get a spa treatment and indulge in the stress free environment. The facilities offer various spa treatments and packages, which are carried out by certified professionals in a very lush green and natural surroundings with a relaxing aroma. The spa and massage will leave you with a sense of calmness and serenity. Created in 1979, the Morne Seychellois National Park is the largest park in Seychelles, and covers about 20 percent of the area in Mahé. Named after the country’s highest peak, the Morne Seychellois. The park has multiple walking trails that will lead you into the lush green forest with coastal mangroves. 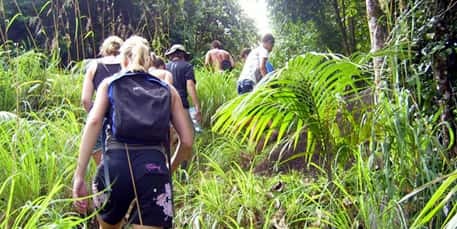 Trekking through the forest, you can reach the Baie Ternay and Port Launay Marine Park to explore even more natural places. Located inside a 200 year old plantation in La Plaine St Andre, the Takamaka Bay Rum Distillery is not just a distillery, but also a restaurant and a bar. 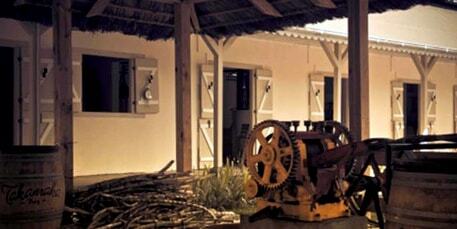 The place gives you a tour to teach you about the procedure of rum making. The tour is approximately 45 minutes long and ends with a tasting session. You can also purchase different kinds of rum with unique blends. The most famous is the Takamaka Bay dark rum which is the original and signature drink of the place. Built in 1840, this market in Victoria is probably the most vibrant place in the capital city. 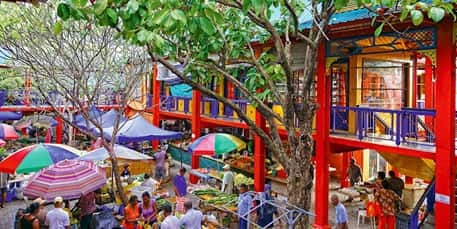 The market is a highly colorful place that has all sorts of products like street clothes, souvenirs, and especially local food items that are a big part of the culture in Seychelles. The fishmongers line up every morning to sell a wide variety of seafood, along with local shopkeepers selling herbs and spices. The market is open everyday and is most busy on Saturdays. Located 5 km from the capital city of Seychelles, Victoria, it encircles eight very small islands. The park was created in 1973 in order to preserve wildlife. It is a famous tourist spot where people can go diving, snorkelling and go on boat excursions. 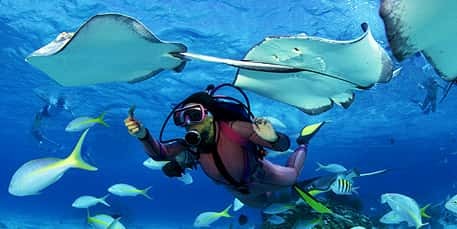 The water here is very attractive with colorful tropical fishes, coral gardens and reef sharks. Restaurants are also available for tourists to gorge on gourmet food. The Sainte Anne Marine National Park is an integral part of the culture and heritage of Seychelles.